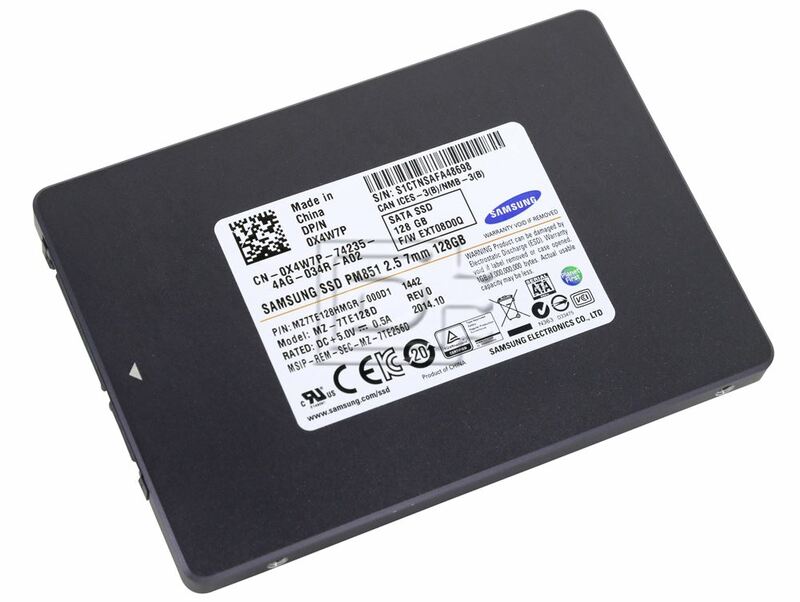 Samsung's Client Edition Solid-State Drives (SSDs) use the latest in-house NAND Flash and an advanced in-house controller to deliver superior performance, exceptional reliability, and minimal power drain, while securing your files with leading-edge data protection. Samsung SSDs feature superior sequential read and write speeds, along with first-class random read and write levels. 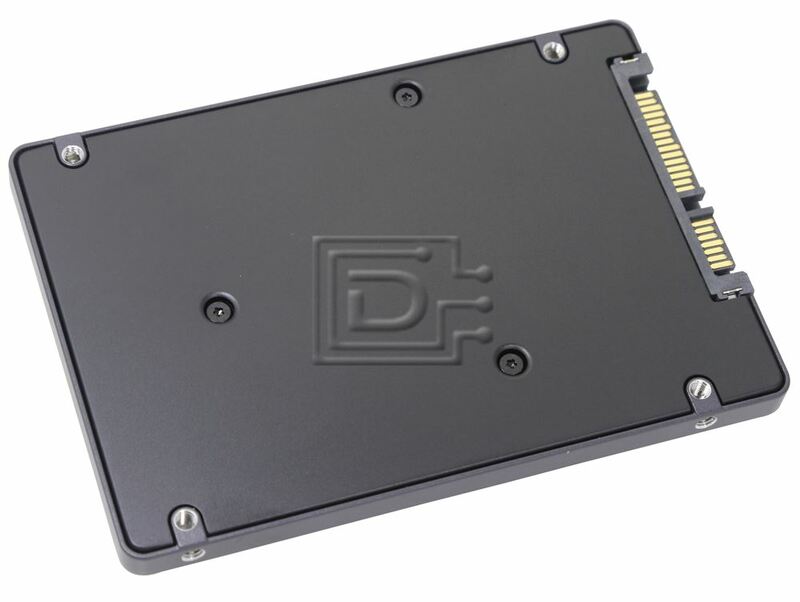 These drives are ideal for heavy performance-centric uses, such as multi-tasking, complex data manipulation, and high-performance gaming. 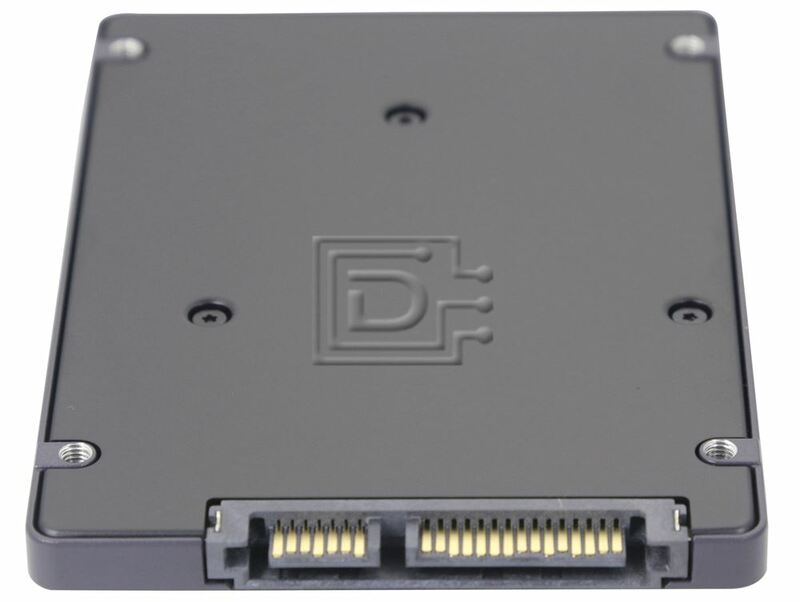 SSDs represent the first major advancement in primary storage technology in years. 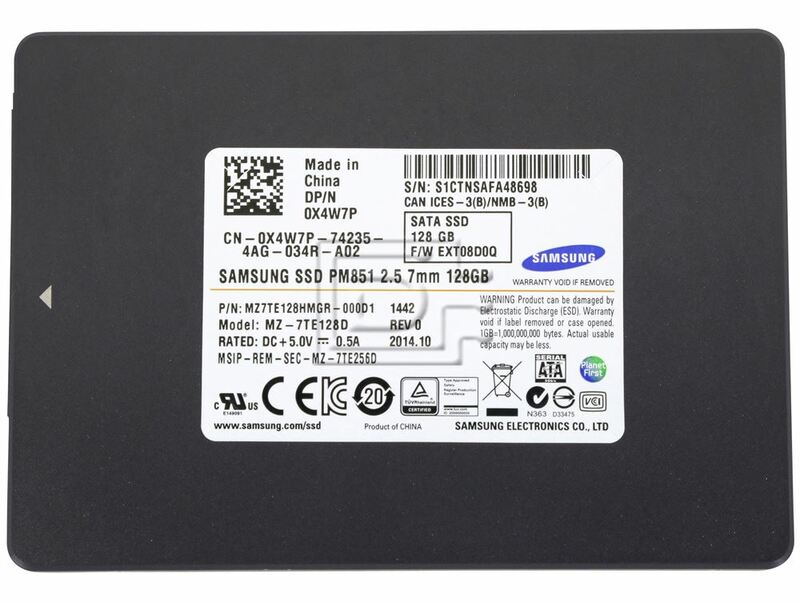 Upgrading to a Samsung SSD might be the most important computer upgrade you ever make.